Bannu is a district of Khyber PakhtunKhwa Province (old name of the province was N.W.F.P - North West Frontier Province), in Pakistan. It is situated at a distance of 190 km, in the south of Peshawar. Its population is more than half a million. Majority of the population live in villages. Still the Urban area is overcrowded with people. URBAN AREA: The urban area can be divided into two phases. A wall was surrounded the main city. Entry to the walled city was possible through several gates. These includes Lakki gate , Parady gate, Qasaban gate, Miryan gate, Hinjal gate, Mandan gate, and Railway gate, etc. These gates were used to be closed at night. However, a few years back local authorities took a decision to keep them open round the clock, and now the wall is also almost removed except towards the Mandan, Miryan, and Hinjal Sides. Chowk bazaar and Tanchi bazaar, are the famous business and social centers in the City. The city is extended on the D.I.Khan Road Side, where a Fruits and Vegetables Market is Constructed namedDurrani Fruit & Vegetable Market. Here business is running on good levels, and from this market, to several places, the Fruits and Vegetables are supplied. Second phase is cantt area. Here is situated a large Fort. Once its name was Dilip Sing Fort . A big golf course is also here, once it was polo ground. A public park named Rose Gardens is also here to which access is denied to the ordinary citizens. Note: If you have any suggestion of adding any thing, just drop a mail. If you think you can contribute to the design and development of the Website, we may entertain you if we see you energetic and patriot for the same. We can offer you special pages for your villages. For Example http://surani.rangins.com.pk/ or http://kaki.rangins.com.pk etc. if you are willing to design your page for your village or area. Just drop us email and we will look into your suggestions and idea. 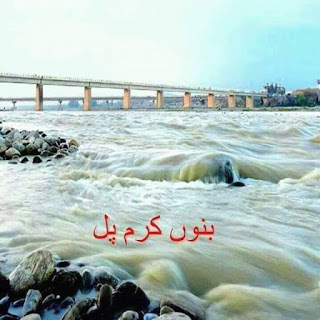 The people of Bannu are known as Banisee or "Bani Sai".The main language of Bannu is Pashto. Nearly 85-90% of the population are ethnic Pashtuns. Syed Caste are also native in Bannu as Shajees. There are also members of theAwan tribe (called Ainki by the locals) and these make the second largest group in the district. The Pashtuns are at logger heads with the Awans as the later are the only group in the area who are not willing to accept the superiority of the pushtoons. Bannu is called Bana and Bani Gul in the local Pashto language. The population consists of native-born calledBanisee, [as in local language]. There are many people living in Bannu who are immigrants like Wazir, Khattak, Afridi, Marwat, Kashmiris. It is also to be noted that after the partition hundreds of familles migrated form Hindustan and settled in Bannu. They are called by the local peoplePanahgazeen or Mahajirs (immigrants). Mirzali Khel(basically Masid) migrated to Bannu from Afghanistan and settled in Mandan Area (Joji Kella, Sala Khan, Emaro, Badda, Zalam and Ghreyi Kella are some of the villages in Mandan Area). Unlike urban folks, people here enjoy outdoor activities and sports. They relish spending time outside. In the afternoon groups of young men, often wearing garlands of flowers, gather in the roads and parks. Favourite activities of the people in Bannu are hockey, cricket, football and volleyball as well as some local games such as kabaddi and yenda. Bannu has produced various famous names in the field ofhockey, such as Hamidi, Rasheed Junior, Qazi Muhib, Saeed Khan. Bannu folks are especially crazy about volleyball. In the afternoon, you can observe a lot of groups playing and enjoying this game. Bannu also has a Golf Course which is controlled by the Army Base. The main language of Bannu is Pashto. 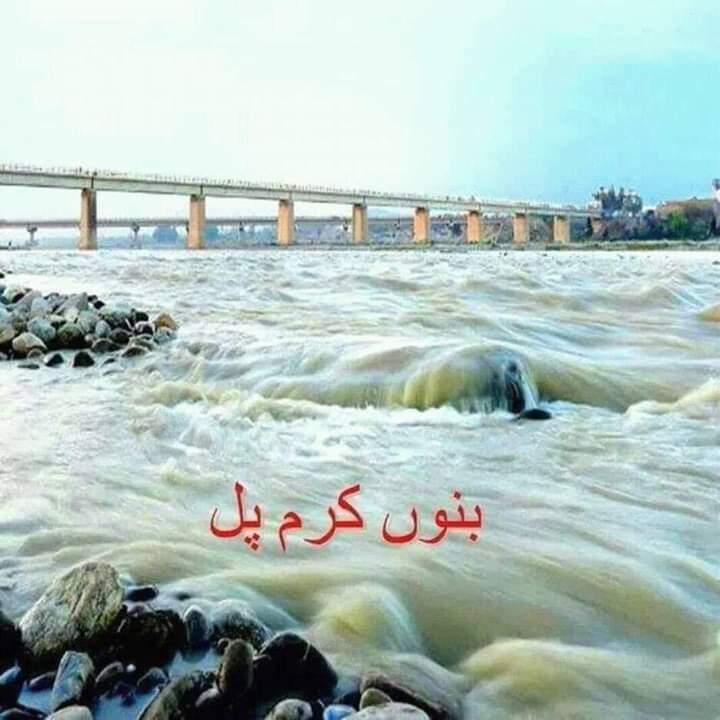 But if you have ever listened to the popular Pashto Language and then listen to the Bannu Pashto of Bannu (Called Banisee), you will find that the Language spoken here is much different than the popular one. The widely listened Pashto Language is mostly spoken in Peshawar, and the adjecent Areas, which is also having its writing style/font available, but the non-popular Pashto Language like Banisee, or the Wazir's Pashto is not having the special fonts for it, rather aBanisai (Speaker of Banisee Language) when decides to write in Banisee, uses the font of the popular PashtoLanguage, which is also called Peshawri Pashto by aBanisee. Bannu was a town and a district of British India, in the Derajat Division of the North-West Frontier Province. The population here according to the 1901 census of India was 14,291. It formed the base for all punitive expeditions by troops of the British empire to the Tochi Valley and theWaziristan Frontier. A military road led from Bannu town towards Dera Ismail Khan. This was built by Military Engineering Services under the supervision of a BannuEngineer Ram N. Mullick who graduated from Banaras Engineering College. Mr.Mullick served in Iraq and Lahorebefore partition as an expert in heavy earth moving machinery. He moved to New Delhi after partition of India. "The population in 1901 was 14,291, including cantonment and civil lines (4,349). It was founded in 1848 by Lieutenant (afterwards Sir Herbert) Edwardes, who selected the site for political reasons. The fort, erected at the same time, bore the name of Dhulipgarh (Dalipgarh), in honour of the Maharaja of Lahore; and the bazar was also known as Dhulipnagar (Dalipnagar). 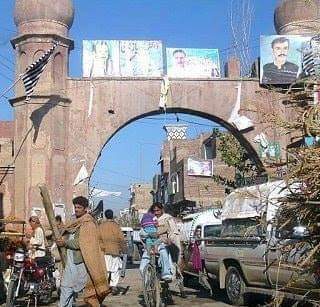 A town gradually grew up around the bazar, and many Hindu traders removed hither from Bazar Ahmad Khan, which had formed the commercial centre of the Bannu valley prior to annexation. The Church Missionary Society supports a small church and a high school founded in 1865. The cantonment centres in the fort of Dhulipgarh. Its garrison consists of a mountain battery, a regiment of native cavalry, and two regiments of infantry. The municipality was constituted in 1867. The municipal receipts and expenditure during the ten years ending 1903-4 averaged Rs. 46,000. In 1903-4 the income was Rs. 47,000, chiefly derived from octroi; and the expenditure was Rs. 55,000. The receipts and expenditure of cantonment funds during the ten years ending 1902-3 averaged Rs. 4,200 and Rs. 3,700. The profuse irrigation and insufficient drainage of the surrounding fields render Bannu an unhealthy station. 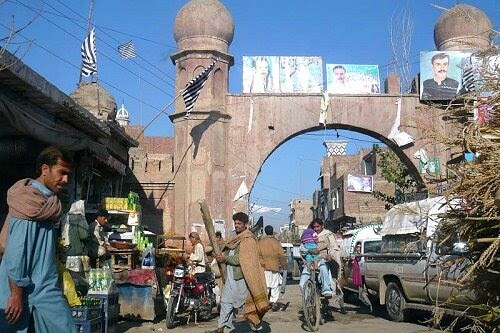 The town has a considerable trade, embracing the whole traffic in local produce of the Bannu valley. The nearest railway station is at Kohat on the Khushalgarh branch of the North-Western Railway, 79 miles distant by road. A weekly fair collects an average number of 8,000 buyers and sellers. The chief articles of trade are cloth, live-stock, wool, cotton, tobacco, and grain. Bannu possesses a dispensary and two high schools, a public library, and a town hall known as the Nicholson Memorial."